Moisturising the body does not have to be time-consuming and a chore. 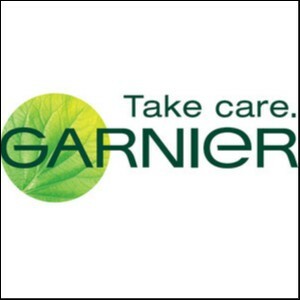 Garnier takes care of with Hydra Express 24 hours Hydrating gel-cream absorbs instantly. Normal skin formula with Lightweight gel-cream texture For express hydration Ultra-fresh and lightweight, Gel-Cream changes everything. Fast application and fast absorption. > Skin stays optimally hydrated for 24 hours Immediately: Skin feels softer and protected. > After only 7 days of use: Dryness -49 per cent, roughness -30 per cent and suppleness and 31 per cent. Fragment of Bifidus. Clinical scoring on 42 subjects.